January has brought with it a wealth of Asian-themed slots. 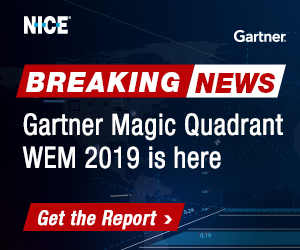 With Chinese New Year kicking off at the beginning of February, there isn’t a better time for such games to receive their debuts in the casino world. Novomatic will take full advantage of that this month, as they launch their Royal Lotus slot at gambling sites. 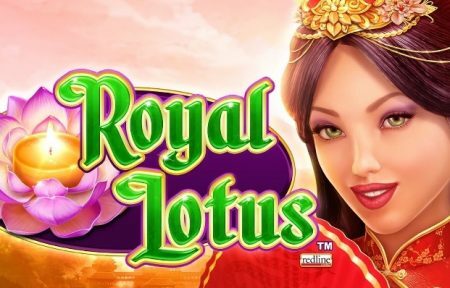 Royal Lotus is something of a generic Novomatic slot, containing straightforward elements, and yet a few more extensive ones at the same time. Ideal for newbies and lovers of Far Eastern-themed slots alike, the new game is now available across the net. Of course, the lotus symbolises love, knowledge and tranquillity. That is very much the theme behind this new 5-reel, 50-line game. Imagine a Zen garden filled with gorgeous flowers, as well as other generic oriental imagery aplenty. Understandably, with 50 lines present on its reel, the game isn’t going to be the cheapest game around. Wagers will cost at least 50p per spin and can cost as much as £100 a turn. However, if 5 princesses land on any payline in the game, up to 20x a stake can be won. Should princesses appear stacked across all reels, the prize skyrockets to 1,000x a bet. There aren’t too many special features in the newly launched slot, but there are, however, free spins and wild symbols. The latter appears as pink lotus flowers and only pop up on reels 3, 4 and 5. They can substitute for any icons barring scatters, which themselves appear as dragons and can trigger a bonus round when they appear on the first, second and third reels. Royal Lotus offers 10 free spins, with 5 extra games offered when further scatters appear on the reels. Wilds also extend to the second reel in this feature, and additional wilds are added to those four reels following the conclusion of each free spin. The competition is fierce, and there are many rival games out there with similar themes and features. Like most of those Asian slots thus far in 2019, Novomatic has opted to unveil their new game as early as possible at online casinos. Royal Lotus will already be available to play at any online casinos which can provide Novomatic slots.